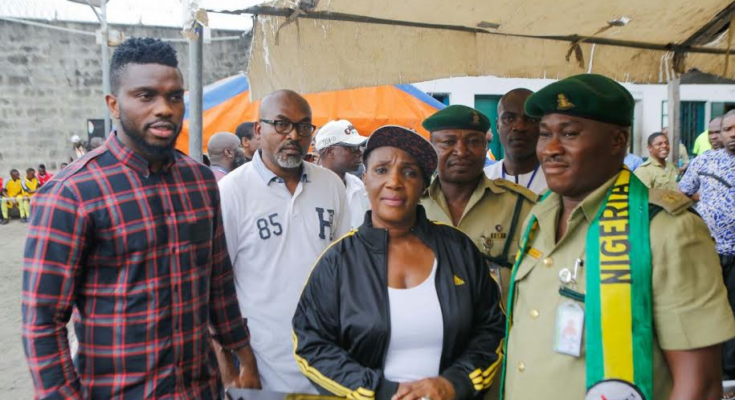 The former Super Eagles player launched the football academy in prisons to secure release of many inmates. Joseph Phillip Yobo was born 6 September 1980. 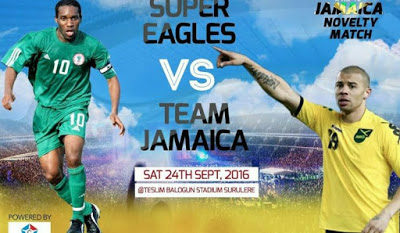 He is a former Nigerian professional footballer who played as a centre back. 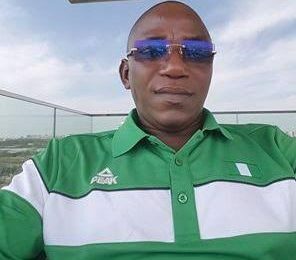 He was the captain of the Nigerian national team until his international football retirement in June 2014, and he is Nigeria’s record appearance holder. 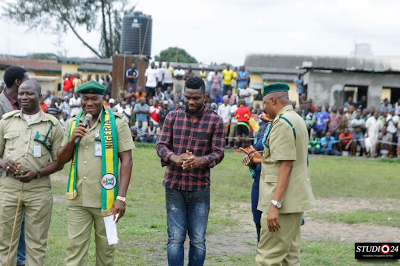 Yobo’s birthplace is Kono, a community in the Khana area of Rivers State, Nigeria. 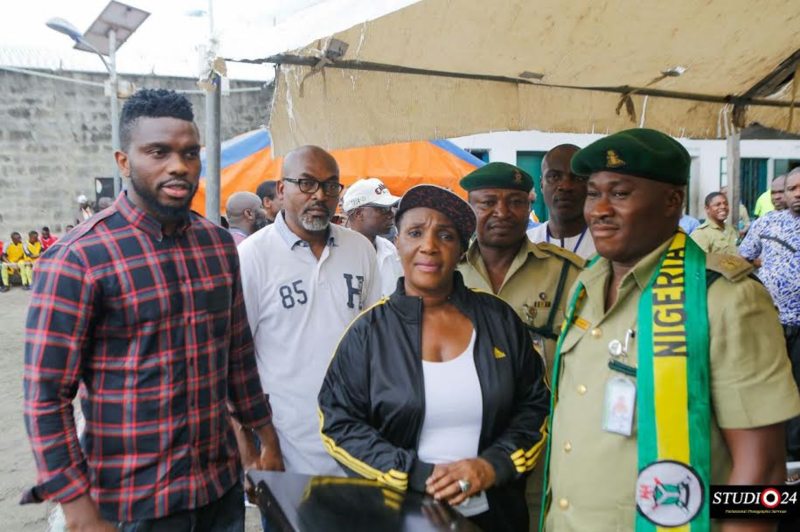 Yobo left Nigeria to join Standard Liège in 1998. He made his first team debut in 2000, and went on to appear 46 times. In 2001, he was bought by Marseille. 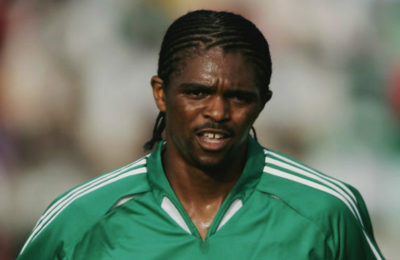 Soon after making his debut, Yobo was loaned to Tenerife. After around nine months, Yobo returned to Marseille, before joining Everton, again on loan, in July 2002. A £1 million fee was required to register the player, and he became the first signing of David Moyes. An option to make the move permanent was taken up and completed in 2003 after a dispute between Yobo and Marseille was settled, with Everton agreeing a fixed additional fee of £4 million. Yobo became one of the most consistent players in the Everton squad, and was one of only seven players in the entire league to play every minute of every game throughout the 2006–07 season; his teammate Joleon Lescott also being an ever-present throughout the season. Kanu Nwankwo Loses Mum, “She Was Our Rock…”, He Says.